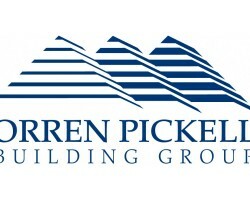 Orren Pickell Building Group designs, build and remodels luxury custom homes. We offer our services to residents in Chicago, Chicago's North Shore, Habor County Michigan, and Southern Wisconsin. We have served these areas for more than forty years and continue to provide outstanding services to our clients today. Our services include Custom Homes,, Architecture, Carpentry, Home Maintenance, and Remodeling. We are committed to providing the best experience possible for every client from start to finish. Contact us today to see how we can assist.